​​Our landscapers are experts in many areas of service including lawn maintenance, bed maintenance, pruning, property maintenance, mulch, turf enhancements, weed control, fertilization, snow & ice management and horticultural services. Unlike most local landscaping outfits we do more than just mow lawns and weed-whack. Our licensed and insured landscaping business offers many convenient services to homeowners in Brookfield, CT. Contact our Brookfield Landscaping Team. 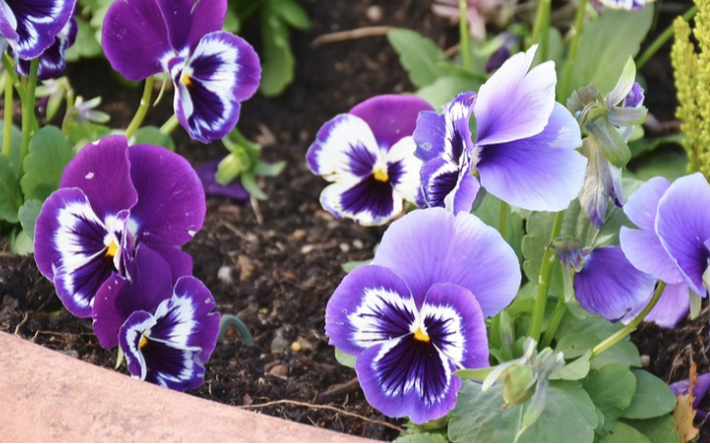 Maintaining your planting beds properly makes or breaks a beautiful landscape. Often homeowners take for granted beds that have been properly maintained. Our landscaping experts will check on your beds to make sure they are healthy. Poor pruning and perfect pruning are easily recognizable. 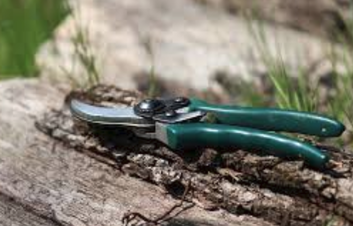 The usual culprit in the town of Brookfield is a total absence of bushes being properly maintained by a good pruner. Notice your bushes are growing out of control? Give us a call today. Mulching doesn't start and stop with simply putting mulch down, but rather our grounds crew goes into much greater detail. We take in to account your landscape, lighting, and outdoor colors when deciding the perfect type of mulch for your property. 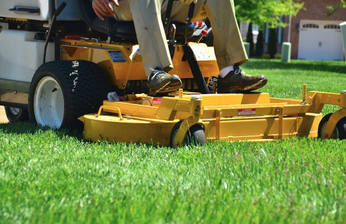 Finding the right team to handle your Lawn Maintenance can be frustrating. Keeping a lawn maintained shouldn't be rocket science. Our team is dependable, efficient, reliable and will make sure we maintain your yard week in and week out. The weeds in your beds out of control? 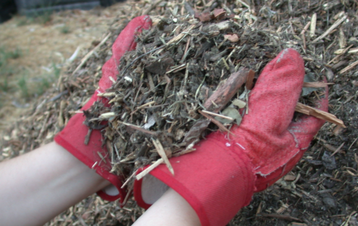 Tired of getting down on your hands and knees to spend hours plucking them out of your mulch? 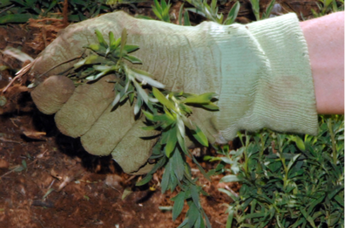 Let our weed removal team handle that tedious task for you. We'll make sure your bed is properly maintained and weed free. Need help planting trees? We can help you plant or relocate small to medium sized trees throughout your yard. 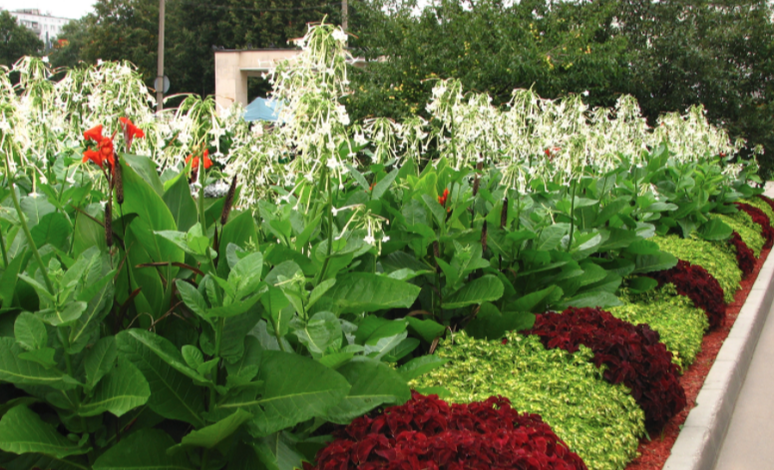 Our landscaping team is also skilled in planting flowers to compliment your eloquently designed landscape. Our horticulturalists also helps many residents in the Town of Brookfield plant shrubs.